Improve your business and marketing skills, get clear & focused & make ongoing progress with your business, so you can make the impact and money you want to make. 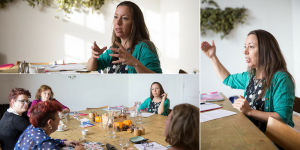 Improve your business and marketing skills, this month on social media, get support with making progress in your business and network with other businesswomen in Bristol. 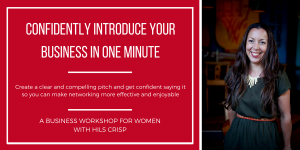 Create a clear and compelling ‘elevator’ pitch and get confident saying it so you can make networking more effective and enjoyable for your business. 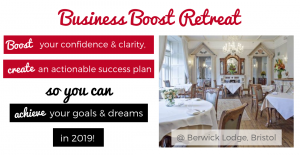 At this business retreat, boost your confidence and clarity for the year ahead and create an actionable plan, so you achieve your goals and dreams in 2019! 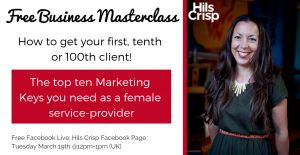 Free Business Masterclass: How to get your first, tenth or 100th client; the top ten marketing keys for women service-providers.